Jarrod Shanahan is an author, essayist, and activist-scholar. Jarrod studies the social history of policing, courts, and jails in New York City, with an emphasis on Rikers Island. 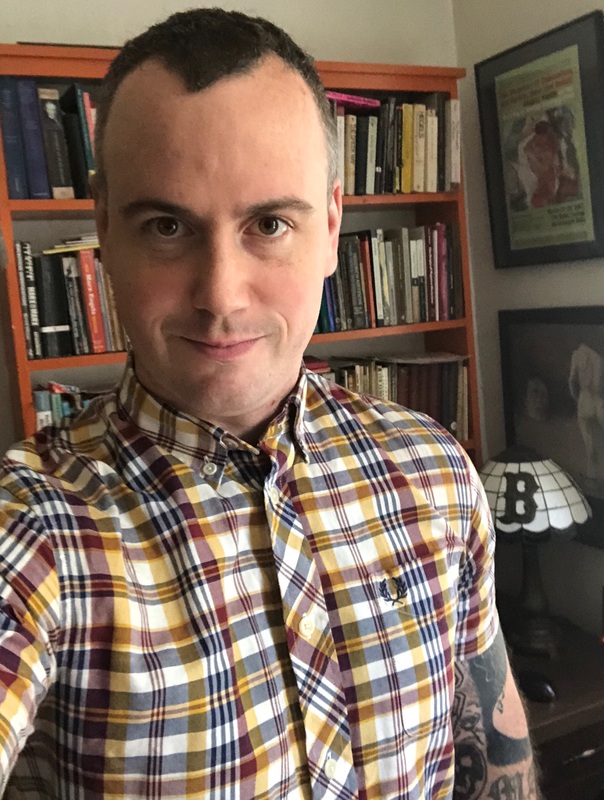 His dissertation, forthcoming in 2019, examines the New York City Department of Correction from 1954 to 1998, as a case study in the limitations of progressive penology. 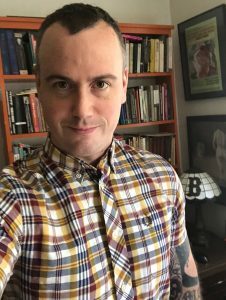 Jarrod has published over two dozen essays and articles, translated into at least four languages, in publications including The New Inquiry, Jacobin, Gothamist, Vice, Urban Omnibus, and The Brooklyn Rail. Additionally, he has published over a dozen literary and political zines, and co-edits the creative nonfiction journal Hard Crackers: Chronicles of Everyday Life, and the website CUNYStruggle.org.